They say plants are friends and we could not have said it better! Plants are the cheap and easy solution to turn your office into a dynamic nursery of creative ideas and fast thinking! Next to loyal companions, having plants in the office has many advantages! 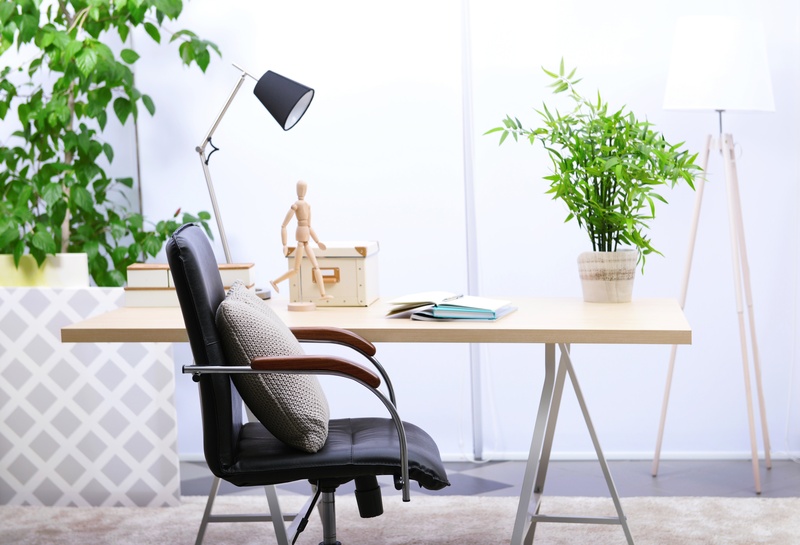 Greenery in the office is not only pleasant, it also improves the office mood and consequently, increases the productivity with almost 6 percent! Innovative environments can also benefit from 15 % more creativity. The little snake in this research is that the employees have to be able to see the plants in order to have better results. Luckily, this is easily solved by little desk plants. 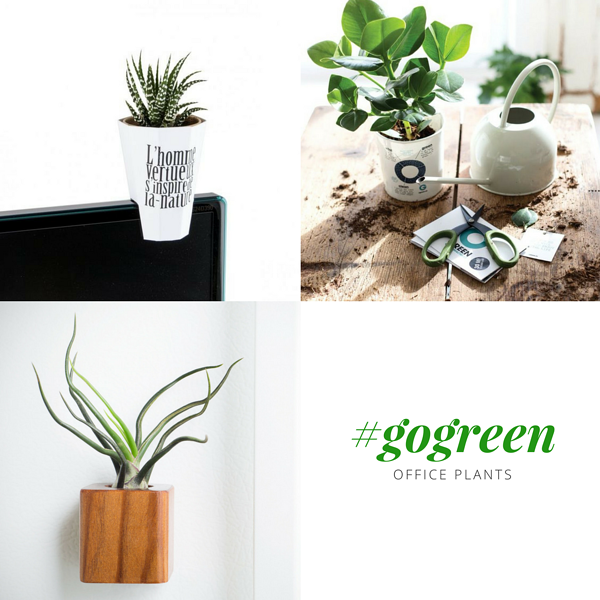 Additionally, plants are capable of removing volatile chemical toxins from the air in the office space, reducing stress and providing humid air by emitting most of their water percentage into the air. This avoids dry air, which consequently lowers the illness rate of your employees drastically. So, in the end, investing in plants, is investing in your employees. No more reasons needed to start filling your working space with greenery! Luckily, Gemaco can provide coolest personalised plants to decorate your office ! Contact your account for more information!